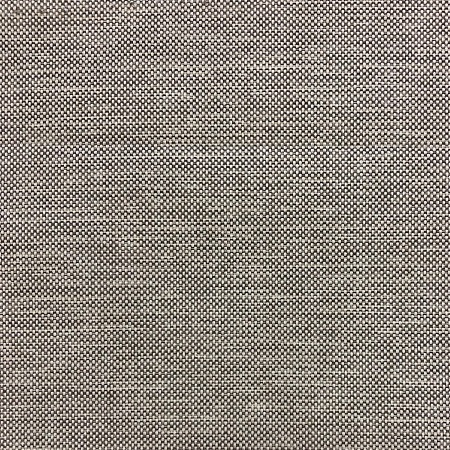 100 % Acrylic double width outdoor fabric. Teflon coated. Sun, stain, soil, mildew and mould resistant.